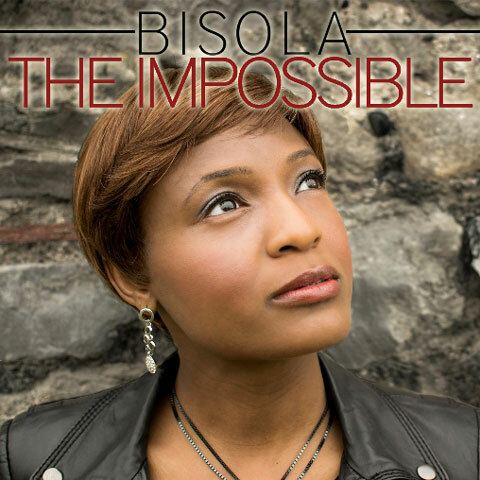 Inspirational Singer Songwriter – Bisola: “THE IMPOSSIBLE” Now On Air! 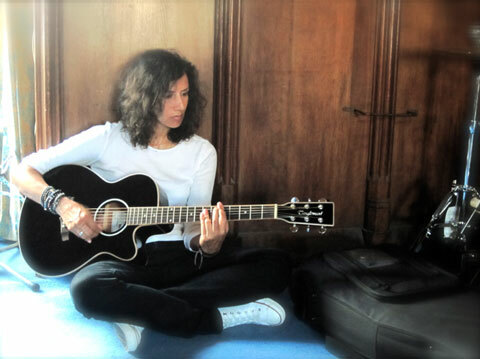 UK indie songwriter PIA DEAN Wows the Airwaves with CLARITY and INNOCENCE! 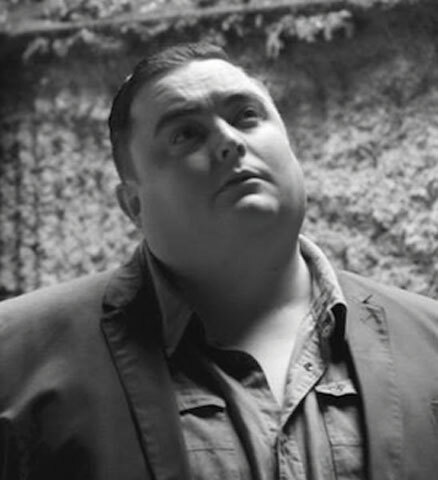 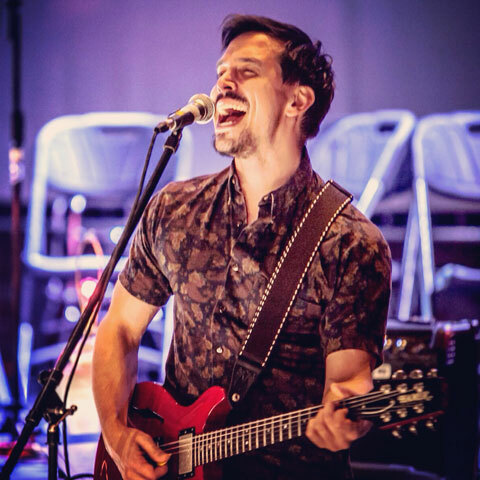 Jesse Flood: “Cinematically Sad” and “Alone Here” – on JSR Radio! 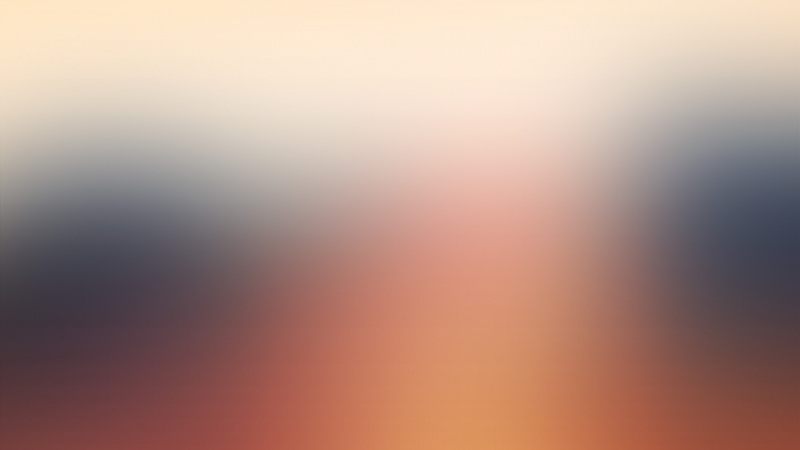 AlyssA – From Rap To Folk and Jazz! 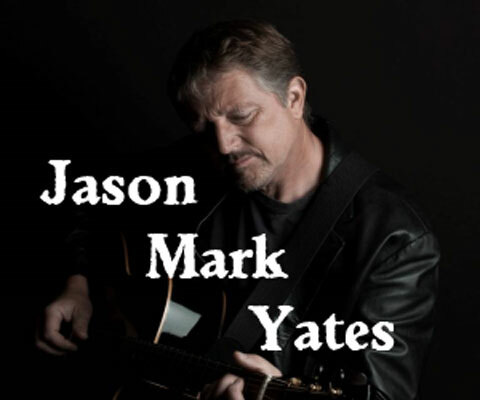 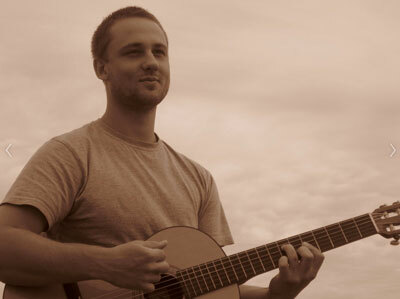 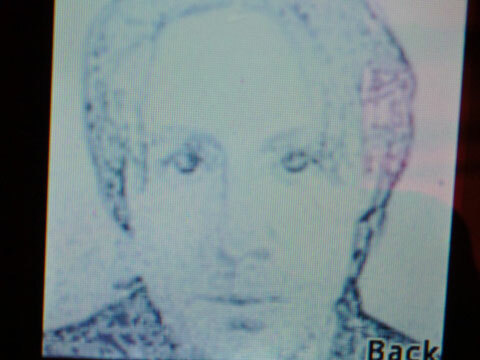 Jason Mark Yates: “Reachin’ Out” and “Shifting Sands” Now On Air! 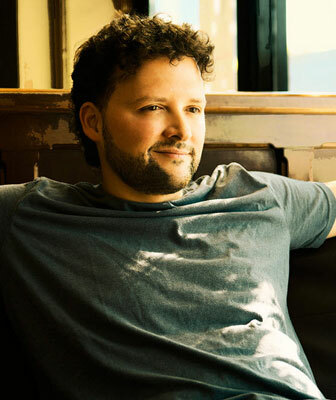 Award winning Singer/Songwriter Jason Mark Yates, was emotionally connected to music from his childhood, his mother suffered from Schizophrenia and there was no natural bond between them….